I’ve recently come to the decision to give my diet a makeover; I’ve decided to become vegan. There are many reasons for this, and it has taken me a while to make sure that it’s really what I want to do. The main underlying reason for my decision is that I believe that to feel good, you need to start from the inside. Part of this is what you eat, and for me, the vegan diet is one of the purest forms of eating. I wish I could say that the main reason for me adopting a vegan diet is for the justice of animals, but that would be a lie. I selfishly want to become vegan for myself. Yes, the fact that eating vegan benefits animals and their overall well being is a definite advantage of the lifestyle. Animal welfare is a important cause in today’s world, but I did not want to make out that I am choosing to go vegan for this cause. There are plenty of amazing vegan’s out there that live their life for this exact cause, and I admire them, but I can’t truthfully say that I am part of the same movement as them. That being said, I am very excited to become completely vegan. The last few weeks I have tried to eat as many vegan meals as possible. Sometimes I failed, and I am sure I will fail more in the future. I want to document my journey on this blog, in the hopes that it may help some future vegans out. I will be completely honest in my posts; if I caved and ate cheese or a piece of meat, I will let you know. And if I have mastered the most amazing vegan dish, I will let you know about that too. I know that it won’t be easy, but for me, it’s totally worth it. I’m currently still transitioning into a vegan diet. Starting today, I am completely vegan at home, but vegetarian when I eat out. I am still struggling to find tasty vegan dishes when I’m out, meaning that I am usually tempted into a non-vegan option. The aim is to eat vegan 100% of the time, but for now I am going to focus on eating vegan most of the time, meaning eating completely vegan at home. 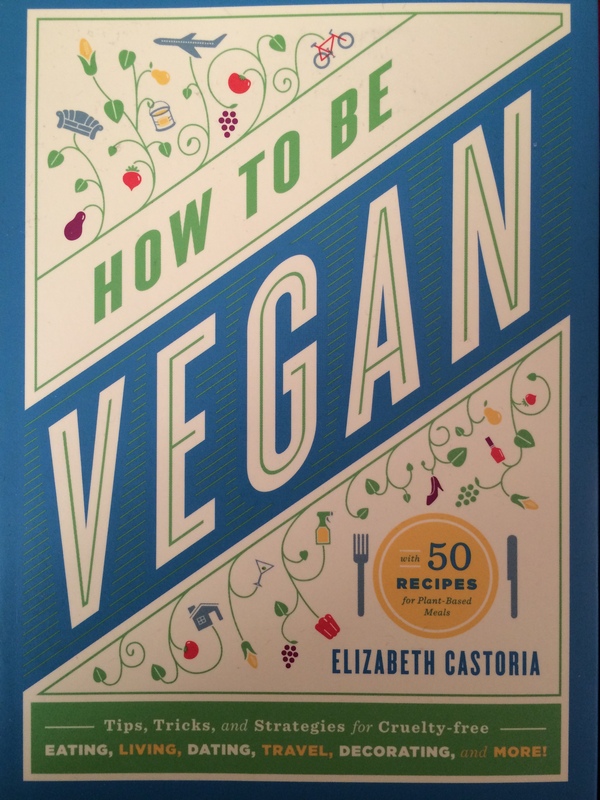 The book is written in such a simple manner than it doesn’t intimidate me, but instead makes the vegan lifestyle seem attainable. Moreover, some of the recipes featured in the book look delicious and I can’t wait to try make them! Some post’s to look for to are “what I eat in a day – vegan version”, “vegan grocery haul”, “my vegan role models” and “my favorite vegan recipes”. I can’t wait to start my journey, and to share it with you. And for my readers that have no interest in my journey into a vegan diet, don’t worry, there’s plenty of posts on other topics that will still be published on a regular basis as well! *note: when I mention “diet” in this post, I am referring to what I eat in general, not a eating plan designed to lose weight. The Problem With School-Taugth History Today.